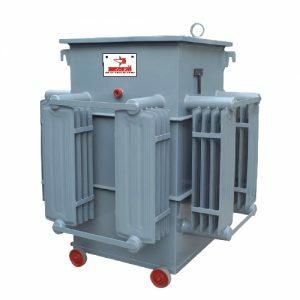 Category: Distribution Transformers Manufacturer in india| Servostar. Cooling: ONAN / ONAF etc. 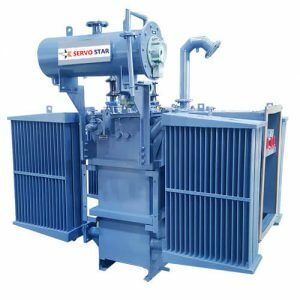 Servo Voltage Stabilizer offers a wide range of single phase to three-phase stabilizer units to suit various types of domestic and industrial applications such as metal processing equipment, production lines, construction devices, elevators, medical equipment, air-conditioners, etc. 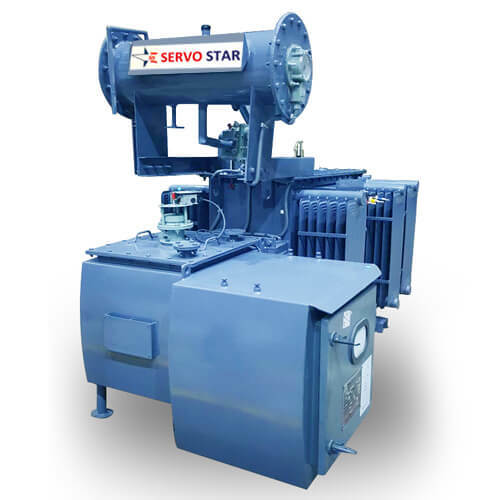 Copyright ©2018 Servostar. All rights reserved.